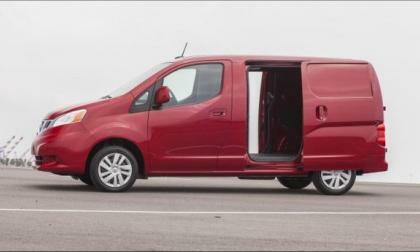 Nissan has announced pricing for the 2015 Nissan NV200 compact cargo van. Nissan has once again posted double-digit sales growth over last year, but its Infiniti premium brand is finding times to be tough. Now that the smoke has cleared from Tuesday’s mudslide of CR-V reviews, we can get onto business. 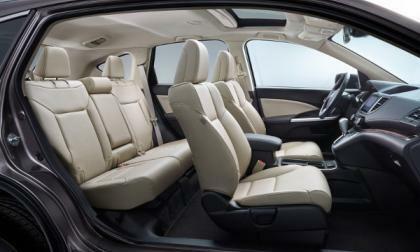 We believe that 2015 CR-V offers best in class interior comfort and utility. 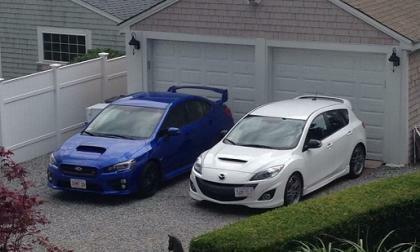 The Subaru WRX just beat the MazdaSpeed3 on the new list everyone is talking about. 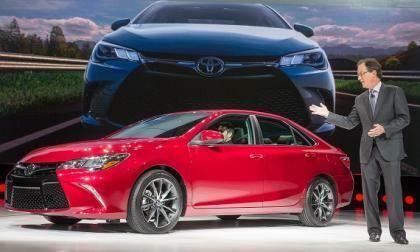 Will the new 2015 design put Camry back on top? The Dodge Challenger did something last month that it hasn’t done any time in recent history, beating the Ford Mustang in monthly sales – but the Chevrolet Camaro continued its charge for a 5th straight muscle car sales title by comfortably crushing both the Challenger and Mustang. The final 2015 Ford Mustang built with the limited 50th Anniversary Edition package rolled across the stage at this past weekend’s Barrett Jackson Auto Auction and the winning bidder put up $170,000 for the right to own the final copy of the 50 year package – with the proceeds of the auction going to benefit the Edith and Benson Ford Heart & Vascular Institute. Chevrolet Volt sales take a dive in September - is the 2016 model to blame? 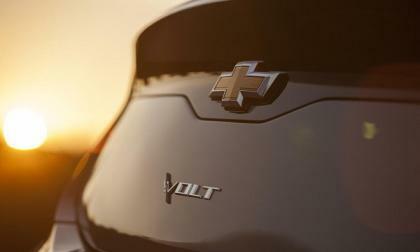 After a promising August, the Chevy Volt ended its 2014 streak of monthly sales increases with a disappointing September. 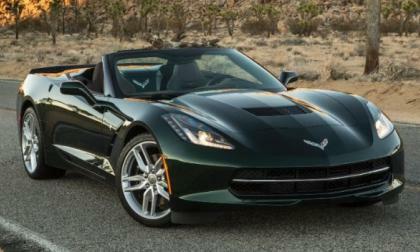 Is the upcoming 2016 model responsible? 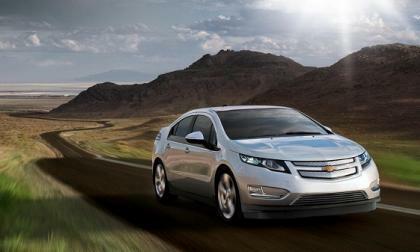 Read more about Chevrolet Volt sales take a dive in September - is the 2016 model to blame? 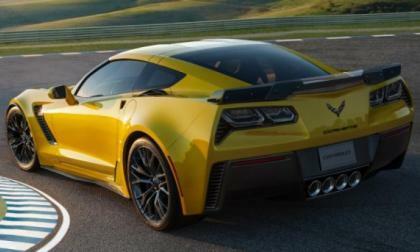 The first seemingly official performance numbers for the 2015 Chevrolet Corvette Z06 coupe have hit the web and the newest American supercar is capable of hanging with the big boys – offering a 0-60 time of just 2.95 seconds and a quarter mile best of 10.95 at 127 miles per hour. 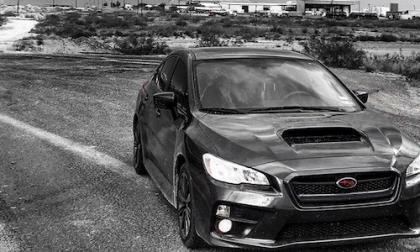 A study shows Subaru WRX and WRX STI drivers rank #1 for traffic violations. Where does your vehicle rank? 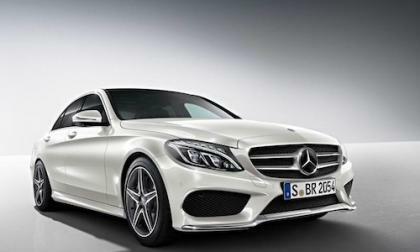 The 2015 Mercedes C-Class sensuous lines makes it the best of best. 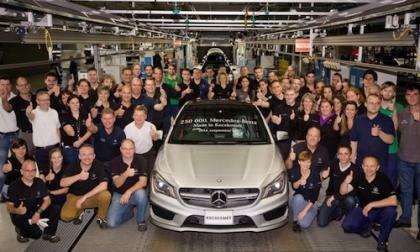 What did the Automotive Brand Contest 2014 say about the new C-Class? 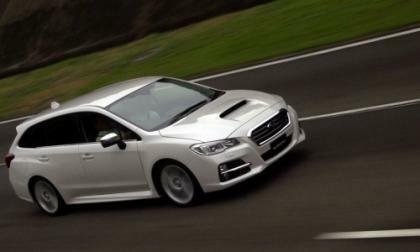 The 2014 Subaru Levorg Sports Tourer won’t be coming to the U.S., but impresses in Japan. Would Americans embrace this sporty wagon? Do projections for future plug-in vehicle sales mean anything? It is fun to try to predict the future, and some firms are devoted entirely to the art and science (and guesswork) of projecting what the future will hold. But in the case of plug-in electric vehicles, do projections of future sales really mean much? 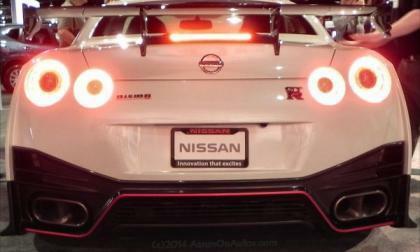 Read more about Do projections for future plug-in vehicle sales mean anything? 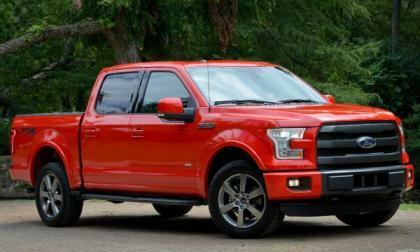 Ford Motor Company has finally rolled out all of the vital engine specs for the 2015 Ford F150 and in a surprising move, the automaker has beefed up the 5.0L V8 while leaving the 3.5L EcoBoost V6 with the same ratings as the 2014 models – which comes as a big surprise considering that the same twin turbo V6 in the new Lincoln Navigator makes quite a bit more power. 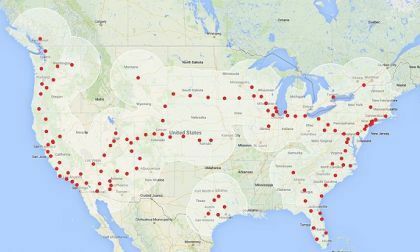 Tesla Motors continues to demonstrate the benefits of an automaker doubling as its own charging provider, as the company opened its 200th Supercharger fast-charge station just five months after opening station number 100. 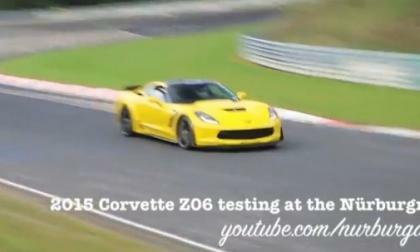 The 2015 Chevrolet Corvette Z06 is billed by General Motors as the most track capable Corvette of all time so it should come as no surprise that the automaker is putting the new super Vette through the paces at the world’s most grueling road course – and today we have video of the 2016 Z06 testing on the German Nürburgring. 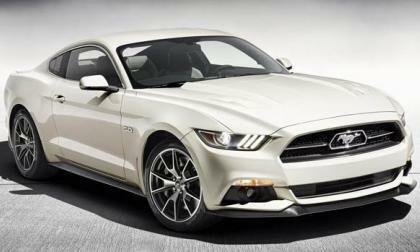 Ford Motor Company has decided that they wanted to oversee a bunch of “firsts” for the 2015 Mustang on the quarter mile so they headed to Milan raceway in Michigan with a trio of next generation pony cars – with a resulting video showing the EcoBoost Mustang in the 12s, an NA Mustang GT in the 11s and a supercharged Mustang GT in the 10s. 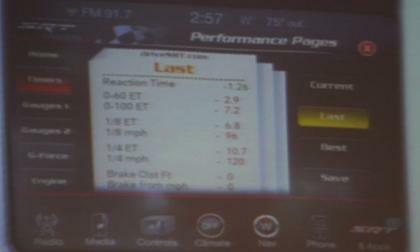 When the 2015 Dodge Charger SRT Hellcat made its grand debut in August, it was announced that it had a top speed of 204mph and a stock-tire quarter mile time of 11 second flat, but a new video clip from the automaker reveals that when fitted drag radial tires, the world’s most powerful sedan can run the quarter mile in just 10.7 seconds while moving out from 0-60 in just 2.9 seconds. 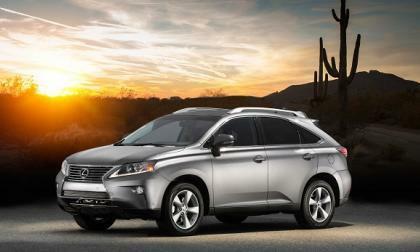 Toyota and Lexus make 10 of the top 15 most reliable models. Surprised? 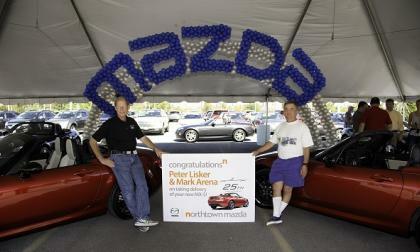 Two of the select 2015 25th anniversary Mazda MX-5 Miata owners took delivery this week along with some local celebrities and enthusiasts. 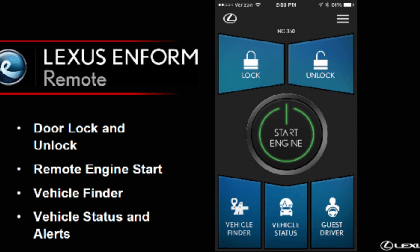 Lexus joins those automakers that now have methods to spy on drivers of the car they own. The 2015 Mercedes-Benz CLA-Class is a big hit in the U.S. What makes this silver CLA45 AMG model so special? Who’s buying the pavement-blistering 2015 Subaru WRX/STI? 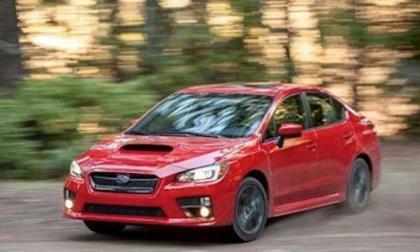 Sales of the new-generation 2015 Subaru WRX and WRX STI are hot all over the globe. 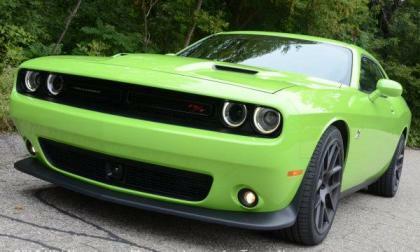 Who is buying the performance car? Read more about Who’s buying the pavement-blistering 2015 Subaru WRX/STI? Honda’s 2015 CR-V mid-cycle refresh lands closer to a major refitting than a cosmetic face lift and electronic-tech upgrade. 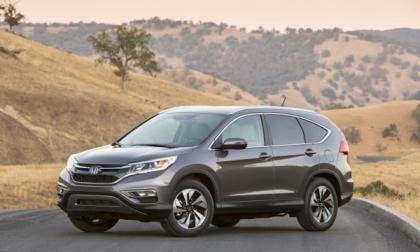 CR-V just put the automotive industry on notice. The unique Valet Mode of the 2015 Chevrolet Corvette lineup which uses the an in-car microphone and video camera to capture what goes on with the car when the owner is not around is a super-cool feature that no automaker has offered in the past – possibly because it is illegal in some places. 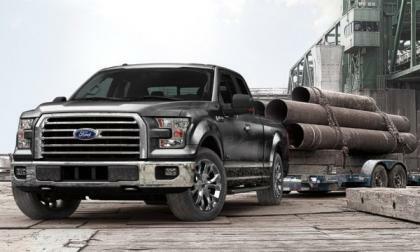 Ford Motor Company still hasn’t rolled out all of the information on the 2015 Ford F150, but they announced the towing and payload numbers for the next generation pickup and – as I expected – the new lightweight F150 is the most capable F150 ever with towing and payload figures that make it by far the best in the half ton truck class. 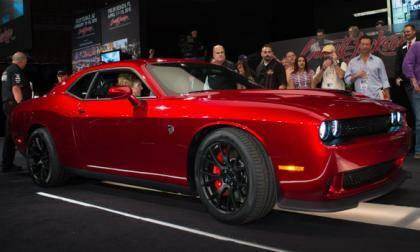 This past weekend saw the auction of 2015 Dodge Challenger SRT Hellcat #1 and NASCAR team owner Rick Hendrick made the winning bid of $825k, which a charitable organization matched to raise the total charitable contribution from the Hellcat sale to $1.65 million – more than has been contributed by any other single car in Barrett Jackson history. 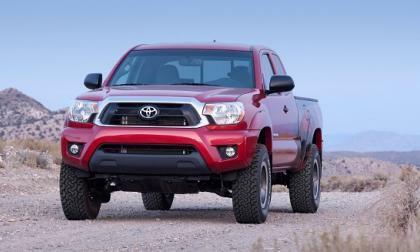 Toyota’s 2015 Tacoma is facing an incredible market challenge from the Ford F-150 and Chevy Colorado. How it will “bend like a reed in the wind” this year, rather than face a stiff wind head-on. 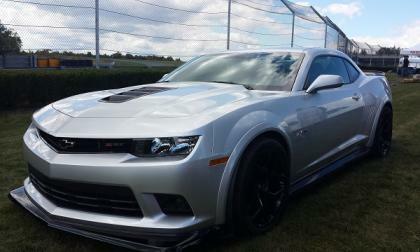 2015 Chevrolet Camaro Z/28 and ZL1 are like typical siblings. They look alike to outsiders, but those in the family see only the differences. Volkswagen to unveil Passat GTE plug-in hybrid – when will it make it to the U.S.? Why do you tease us so, Volkswagen? Following in the footsteps of the (for now) Europe-only Golf GTE plug-in hybrid, the European spec Passat GTE will be unveiled at the 2014 Paris Motor Show this week. When will we be graced with its presence across the pond? 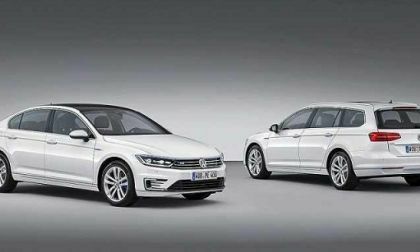 Read more about Volkswagen to unveil Passat GTE plug-in hybrid – when will it make it to the U.S.?